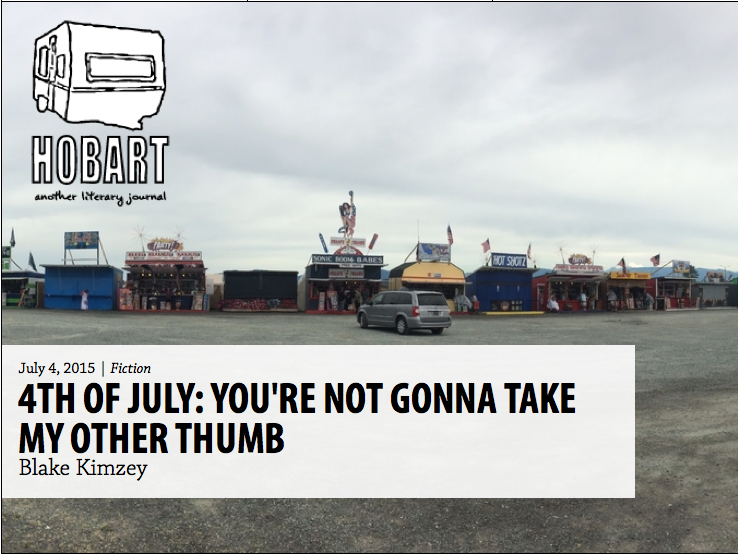 I'm thrilled that Hobart published my short story "M80" today in honor of Independence Day! 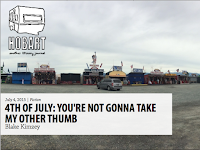 This is a story about a guy with nine fingers that comes back for more on July 4th. I love Hobart and I'm so honored they published this story on my favorite holiday. Big thanks to founding editor and fellow writer Aaron Burch for publishing this story. You can read it here. As always, thanks for reading!